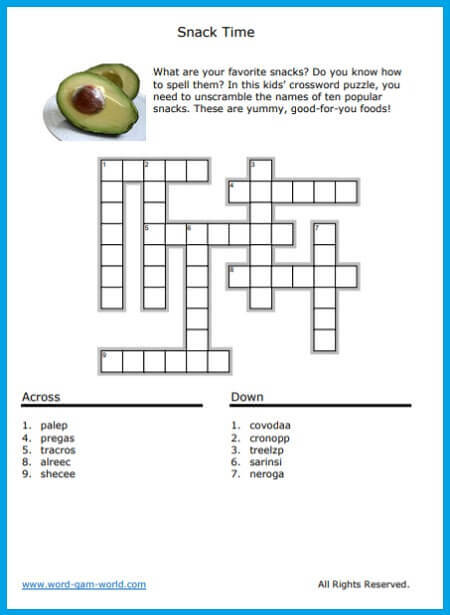 A Fun Crossword for Kids :Scrambled Snacks! This crossword for kids provides fun and learning all at once. Why? In order to solve a crossword, a child must be able to read the clues, think of the correct answer AND be able to spell the answer correctly. And if some of the clues are bit too tricky, a family member can help the child. Working together on a fun, educational activity is fantastic! What are your favorite snacks? Do you know how to spell them? In this kids’ crossword puzzle, you need to unscramble the names of ten popular snacks. These are yummy, good-for-you foods! Here's a peek at the printable page. 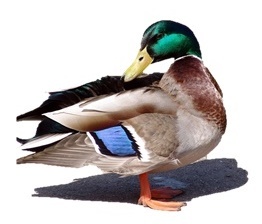 The full-sized clues also appear below. Why Not Try Another Crossword for Kids? Check out the Kids Printable Crosswords on my other website! Let's Laugh! Word Search: A simple word search for early learners. They'll be laughing and smiling as they solve this one! 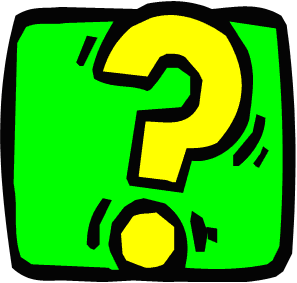 Joke Qs and As: Reading comprehension games featuring jokes. Kids love humor and will want to play these games over and over!